Partial space available. Approx. 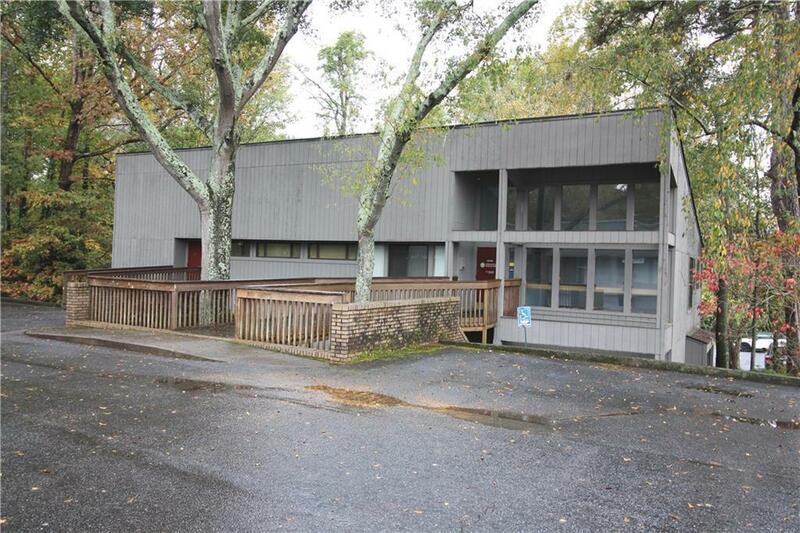 1500 s/f of space for rent in prime location with parking and easy access to Hwy 123 in Clemson. $1800/mo. includes taxes and water. 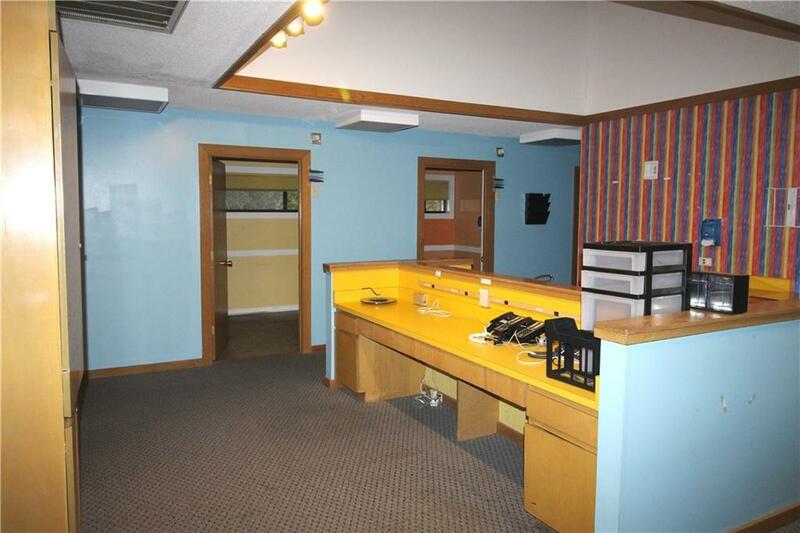 Nine exam rooms surround a central desk area. 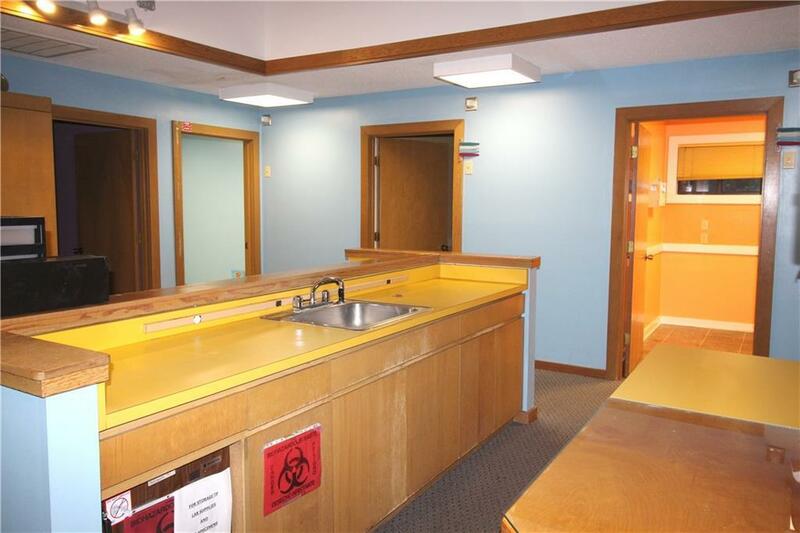 In addition, there are rooms for storage, computer/servers, a breakroom and bathroom. Tenants pay utilities. 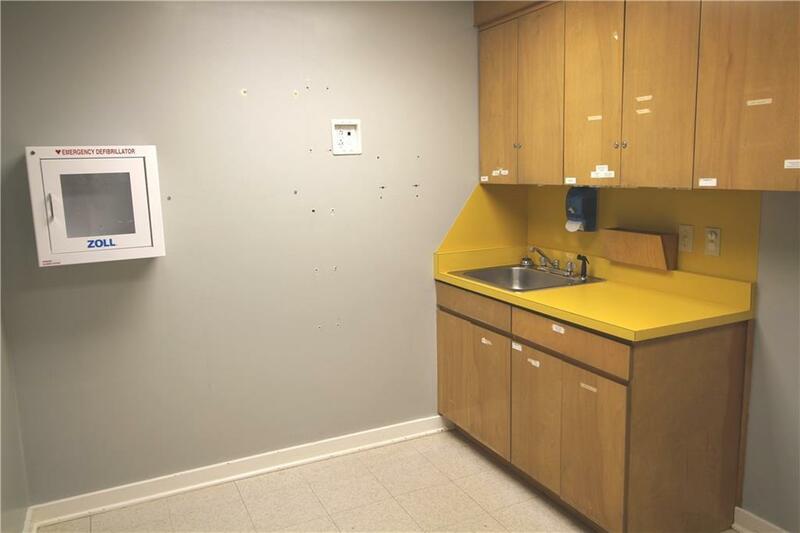 Owner is willing to negotiate terms for any up-fitting that may be needed.